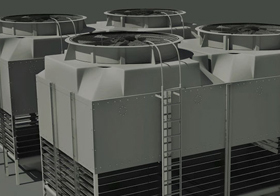 Typically, a cooling system will consume nearly 50% of a building’s energy; this calls for highly energy efficient products. 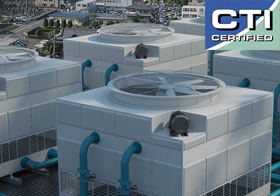 Commercial spaces are cooled by HVAC (High Voltage Air-Conditioning) systems, which use heavy machinery like chillers and cooling towers to maintain temperature in large commercial complexes. 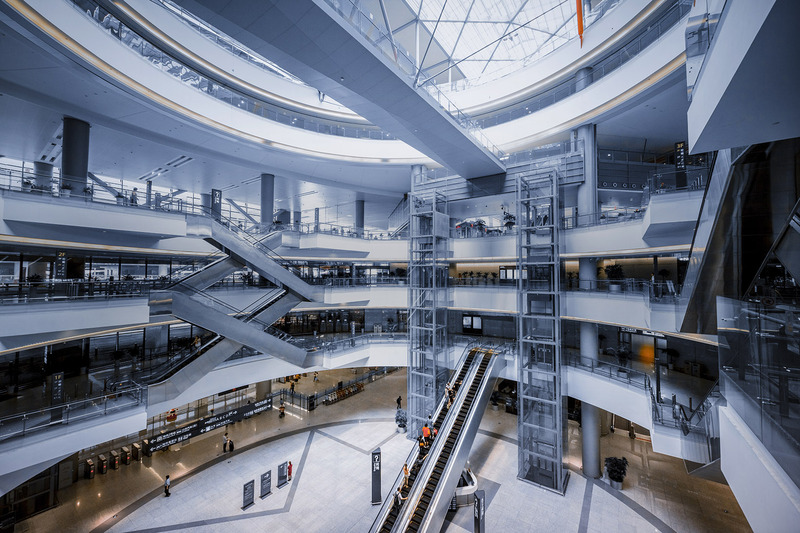 Strict regulations govern energy use in commercial and industrial spaces; moreover, the pressure to build energy efficient spaces is far greater than before. 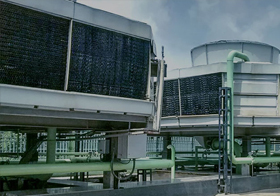 Paharpur responds to this demand with a highly reliable and energy efficient range of cooling solutions – we optimise cooling tower performance, reduce your energy consumption and help you capture maximum benefits. 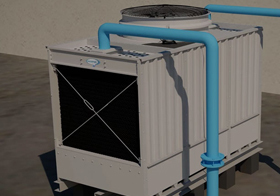 Optimising operating costs is very crucial; only the most energy efficient systems can keep you in control of the economics of cooling system operation. 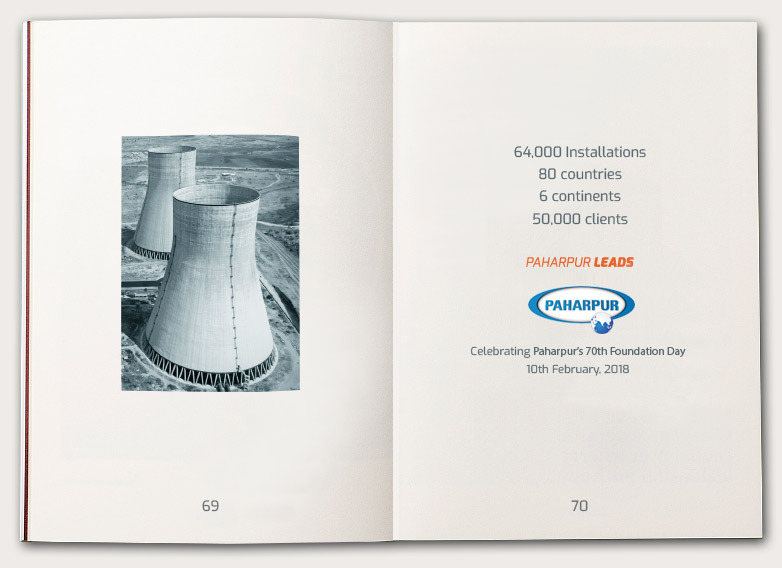 Paharpur designs cooling solutions with careful focus on operating cost, energy efficiency and process optimisation – this helps you save energy, every day. 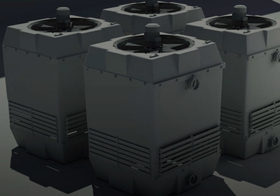 Paharpur’s products conserve power with reliable thermal performance and superior thermal design. 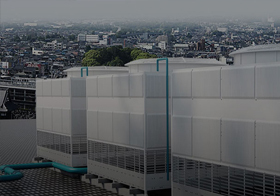 With more control over your cooling operation, you can optimise your process, reduce energy consumption and obtain the highest sustainability ratings for your building. 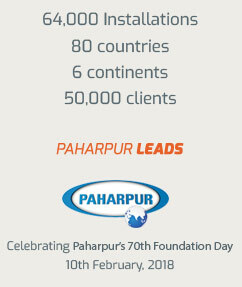 Over the years, Paharpur has contributed significantly to the energy efficiency needs of businesses and industries worldwide. 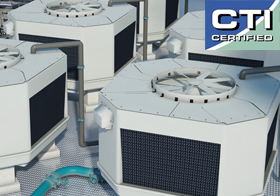 With our vast experience in commercial cooling, we know what works and what doesn’t. 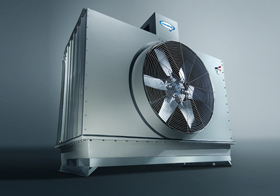 Rely on the expertise and experience of a world leader for the most reliable cooling solutions. with a retro-fitted cooling system.